Your wedding day is very special, and you want to look and feel special too! Your make-up can be one less thing to worry about. 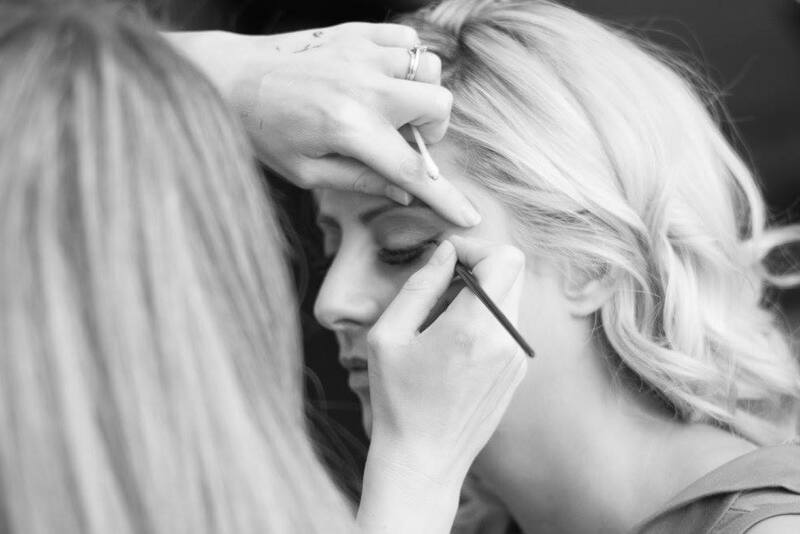 A make-up trial will develop a look that fits perfectly with your dress, hair and colour scheme, so that on the big day you can be confident of beautiful results and just enjoy the experience of being pampered. It's your day - treasure the memories and those precious photos capturing you at your loveliest. We all have special occasions where we want to look our best and have gorgeous make-up. You may have seen an image in a magazine that you want to recreate but don’t know how, or just want to achieve that 'wow!' factor. Take the pressure off by having a professional help you, leaving you free to concentrate on those other all-important finishing touches. Most women get stuck in a rut when it comes to make-up. They continue using the same products and techniques over many years and don't have the confidence or knowledge to try something different. Why not revamp your look with a professional make-up lesson? Learn new techniques, current trends and understand what make-up best suits your complexion, hair and skin tones. A two hour lesson will help you to bring out a new you!